Meek Mill tells how he plans to change the failing criminal justice system; the Theranos scandal. 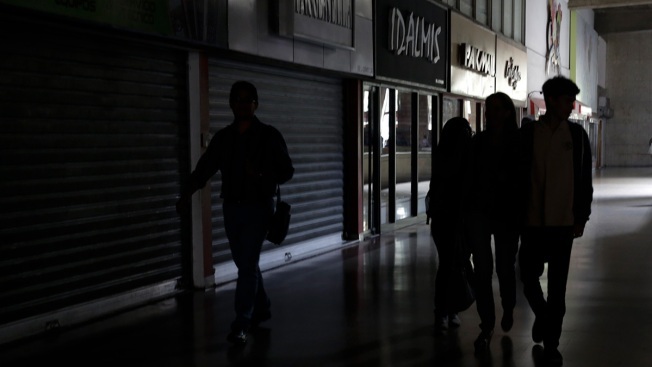 People walk in a mall during a power outage that affects Caracas on March 25, 2019, in Caracas, Venezuela. Associated Press journalist Clbyburn Saint John contributed.